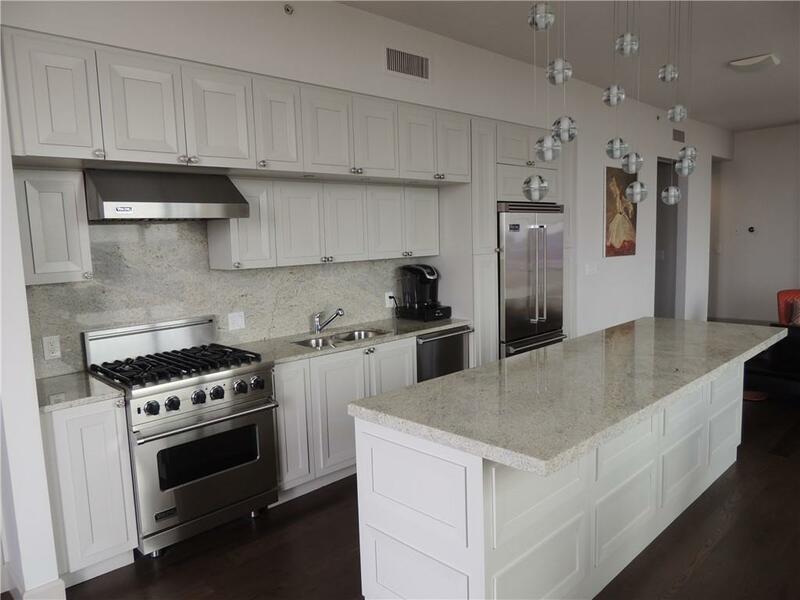 Amazing corner unit on 17th floor with stunning sunset views! Two bedrooms with den or third bedroom and 3 full baths. 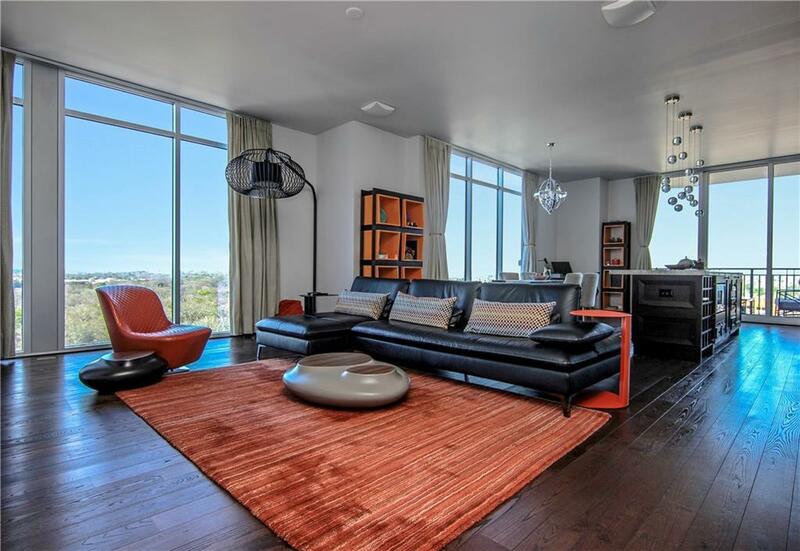 Open floorplan with floor-to-ceiling windows. 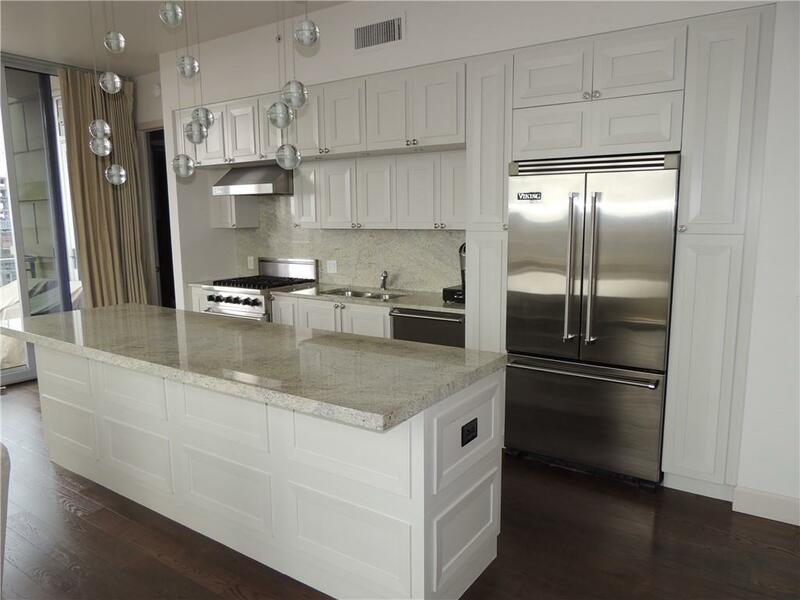 All Viking appliances and gas cooking in gourmet kitchen with huge island open to living area great for entertaining. Entry foyer for art collection. Enjoy Jr. Olympic pool, fitness center, two guest suites, 24/7 concierge, clubhouse w billiards, outdoor grills and Green Egg, three onsite restaurants and salon. convenient to Midtown and Buckhead. 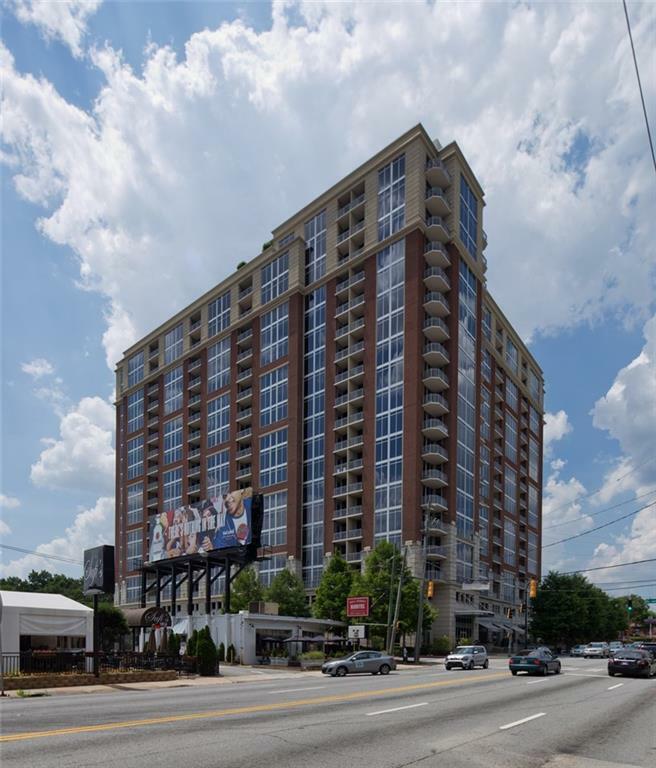 Walk to eastside Beltline and more.